In fact, the biggest factor is sunlight and this is the ecological signal that controls the energy levels. At the same time, eating time, physical activity and regular bedtime are also important factors that affect circadian rhythm. The bigger problem is that we are spending so much time indoors that we do not get this natural sunlight when we wake up in the morning. This is one of the best things you can do to strengthen your circadian rhythm. 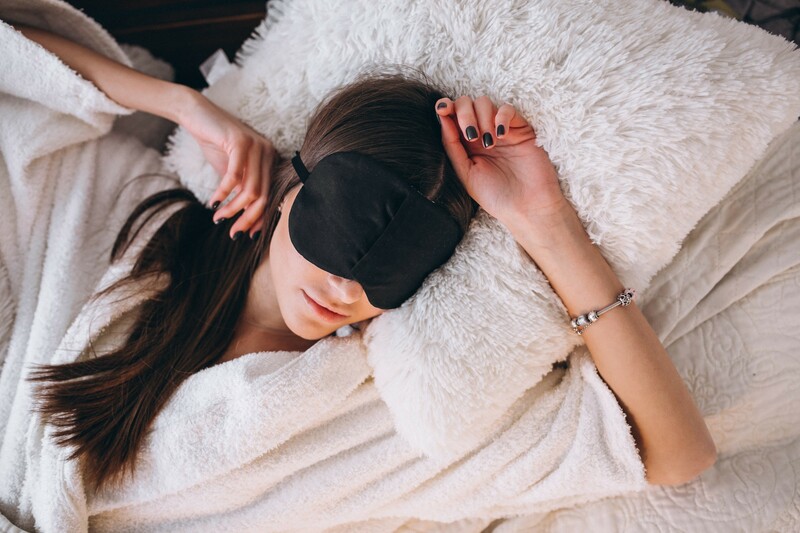 If your circadian rhythm is off, it negatively affects the quality of your sleep. 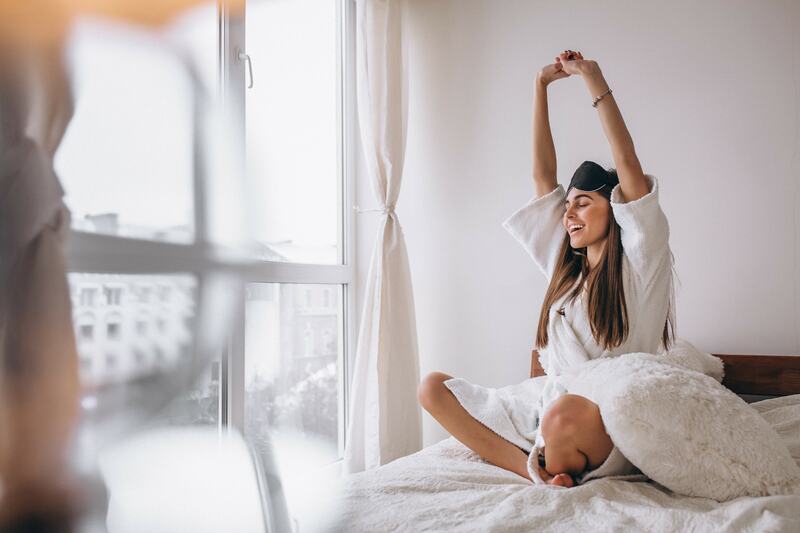 So this regular rhythm of bedtime and getting up in the morning at the same time each day will actually make your sleep more restorative at night. Walking out and getting this sunshine in the morning is the best thing you can do to wake up. Your circadian rhythm is not fixed: it can actually shift on the basis of surrounding factors. If you wake up in the middle of the night (say, to go to the toilet), and come back quickly to sleep, does that ruin the quality of your sleep? It varies. There is no clear answer. In fact, it's quite normal to wake up at night. There is some evidence that we used to go to sleep when the sun is going down, then we wake up a bit at night to make sure that will not be eaten by a lion and then we go back to sleep. So it's normal to wake up in the middle of the night and go to a toilet or for some other reason. How does society change our attitude towards sleep? What are the consequences of this? Over the last 50 years, we've been sleeping an hour less in the evening than in the 1950s. That is a lot. This is largely related to watching TV permanently and mobile phones are on a whole different level. The biggest problem at the moment is the lack of work-life balance. Many people work in positions where they receive emails at all times during the night, and there is no longer a nine-to-five working schedule. That is why meditation is so popular right now. But in reality, sleep is more restorative, as a process, compared to meditation. Very often, people talk about meditating in the afternoon, but most people are advised to have a quick nap, rather than a quick meditation. But if I try to sleep in the afternoon and cannot fall asleep, have I lost 20 minutes of my day, when I could have meditated or worked instead? When you close your eyes and turn off your brain for a while - even if you do not fall asleep fully, your brain enters the theta waves. Similarly, when meditating, you enter slightly into the theta level. So, if you are one of those people who really have difficulty napping, maybe meditation is the better option. The most important thing is to take this free time - it is more beneficial for your productivity. Many times people think they can fight and push more and more to get better results, but sleep can also help. When you go to sleep and get out of it, your brain produces theta waves that help you think differently. That's why many times when you wake up from a nap or a deep sleep, you can easily find a solution to this complex problem that you could not earlier in the day. This is one of the reasons why taking a break, whether meditation or a nap, during a circadian downturn, is very beneficial for productivity. This is especially true for creative professions. Before work included mainly manual labor, but since jobs are increasingly demanding cognitive activity, self-care and mental health will become more and more important. You want a cold and quiet environment without light: this is the ideal way to improve your sleep quality. However, people have a different ideal sound, light and temperature environment to improve the quality of their own sleep. When exposed to stress, your reaction is active at night, and the quality of sleep will be unsatisfactory. It is normal: if you have children, you are programmed to react in the middle of the night to make sure you will not be eaten by a predator. Parents have this problem when their protective response is too active, worrying about their child, and this actually degrades the quality of their sleep. One of the things that are recommended for people who have anxious mind and thoughts of work, is to devote time to let them out - to encapsulate them in a small mental box so that they do not lie in bed with their minds, thinking of all these things. There are also some studies showing that sleep deprivation can be a means of fighting chronic depression. If there is an extreme case of depression, sometimes some therapists will require sleep deprivation. But things like empathy and working with other people are also affected when you are devoid of sleep and you are more sensitive to pain. Chronic pain may be associated with deep sleep.